A 10-year study, looking at nearly 200 species at 544 sites, found the main cause was overfishing, with climate change also contributing, although the organisation that manages the nation's fisheries disputed the findings. The research, in the decade to 2015 by the University of Tasmania and Sydney's University of Technology, indicated that the numbers of large fish species—over 20 centimetres (eight inches)—had decreased by about 30 percent. 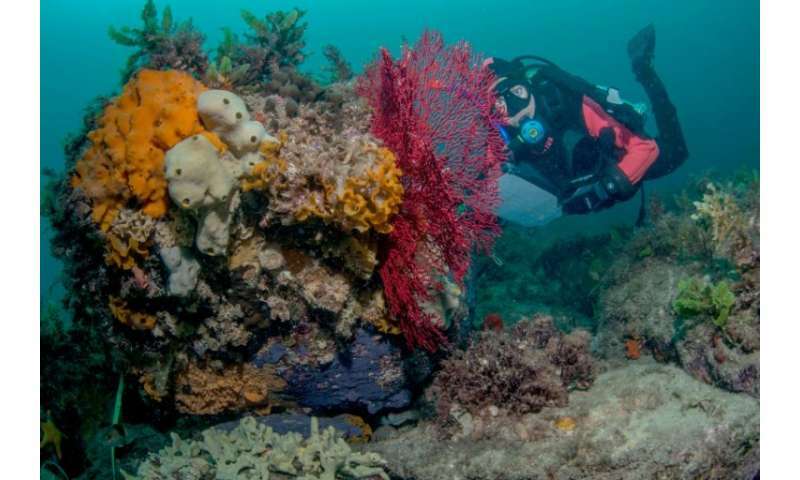 Claimed to be the first independent assessment of the size and abundance of coastal fish species off the Australian continent, it used frequent underwater surveys by divers along blocks of reef. Researchers compared areas where fishing was allowed with marine parks where it was limited or not permitted at all. "We found consistent population declines amongst many popular commercial and recreational fishes, including in marine parks that allowed limited fishing, while numbers increased within no-fishing reserves," said lead author Graham Edgar. The study, published in the journal Aquatic Conservation, warned that the present situation globally—with more than 98 percent of seas open to some form of fishing—needed "immediate multinational attention". "Effective recovery of fish populations, so that catch can be doubled from the present very low levels, cannot occur without major change to business as usual," said Edgar. 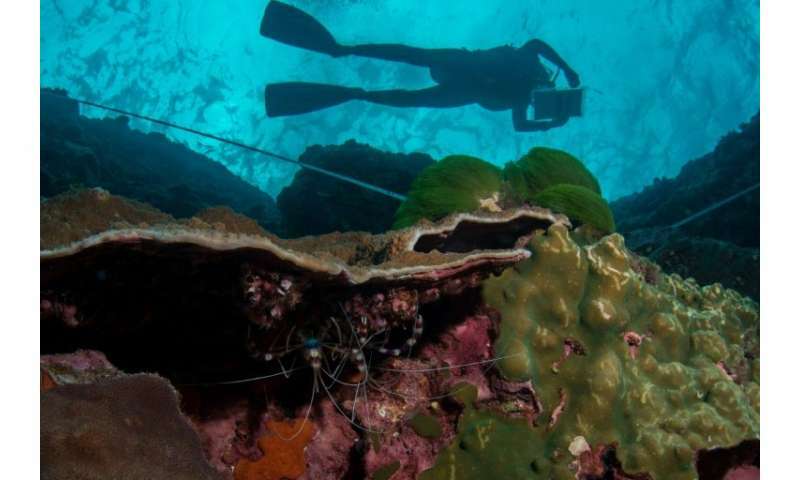 The authors said more marine reserves were the best "least-cost, high-impact" way to help stem the declines and ensure future human food needs. "There is little doubt that in Australian waters, with proper design and placement, marine reserves would assist fish population recovery," said co-author Trevor Ward. "Eventually this would lead to increased catches for all fishers." But the Australian Fisheries Management Authority said the research was flawed. "The basic premise of the paper that there has been a general decline in Commonwealth fisheries is not supported by the weight of evidence publicly available and in the scientific literature," said chief executive Nick Rayns. He said new measures had already been brought in, including lowering allowable catches and introducing harvest strategies. "So it is unsurprising that catches are lower and more sustainable today than in 2005 which the paper uses as a baseline year," he added. "The commercial catch for all fish stocks are set at ecologically sustainable levels, and for the fourth consecutive year, no fishery solely managed by the Commonwealth has been subject to overfishing."